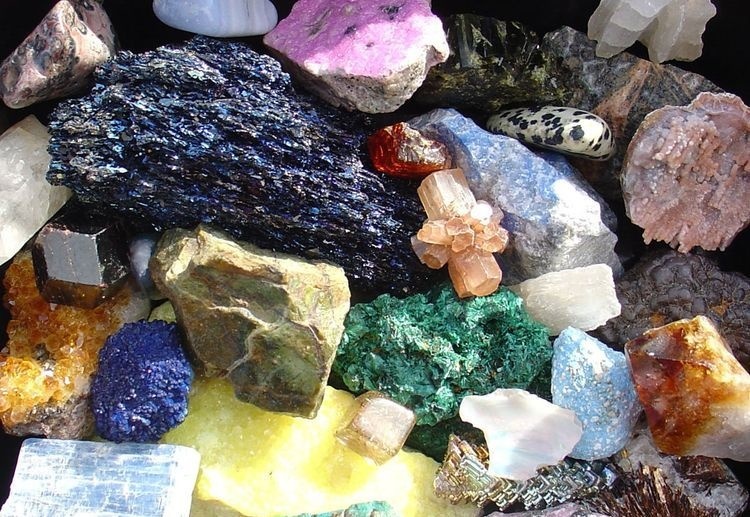 Some solid minerals produced in Nigeria - (Google Photo). Of all solid minerals exported, lead ore and zinc dominated Nigeria’s solid minerals export with 79% valued at $7.7 million. You see, it is not only crude oil and gas that earns Nigeria the hard currencies it craves. There are the solid minerals which are also fetching billions of Naira every year. These include lead ore, zinc, gold, gypsum, kaolin etc. In 2015 alone, Nigeria exported about $9.7 million worth of these solid minerals. Out of these amount, about 62 billion Naira in actual cash was earned by exporters. This was contained in the latest independent audit report of the solid minerals sector by a group known as Nigeria Extractive Industries and Transparency Initiative, NEITI. The report was released on Sunday in Abuja and they said it was an increase of 24% on the 55.8 billion Naira earned from the sector in 2014. It also disclosed that the value of solid minerals exports from Nigeria in 2015 stood at $9.733 million, which was 1.45% of non-oil exports. Of all solid minerals exported, lead and zinc dominated Nigeria’s solid minerals export with 79% valued at $7.7 million, while 175 ounces of gold valued at $122,000 were exported during the period. Over all, the solid minerals sector contributed 0.12% to Nigeria’s Gross Domestic Product, GDP in 2015, a marginal increase of 0.01% on the 0.11% contribution of the sector to GDP in 2014.